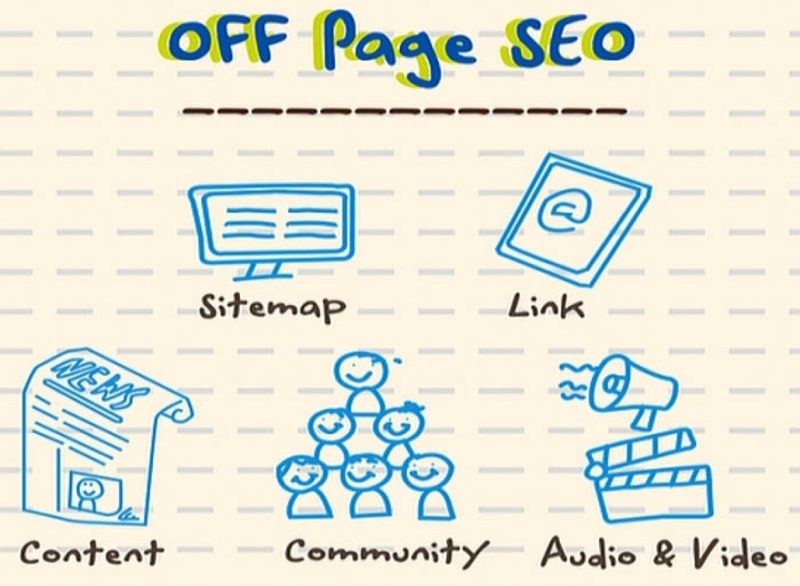 SEO can be daunting to a few people because of its intricate ever-changing and puzzling nature. Running a small business can be a time-consuming task. As a result, most owners don’t get the time to learn SEO. You need technical expertise in computers and spend hefty sums of money on marketing staff. Here you will learn about a few tricks that will ensure a long-lasting and positive effect. Before anything else, you need to cover the basics. You need a website, install Google Analytics; create Google My Business listing, some traffic generation, and local business. You have to start by building a website with a valid link structure. Every page on your site has to be reachable from one static text link. The webpage should be sensibly navigable with links to other relevant pages. The homepage should contain links to the ‘about,’ ‘services,’ and contents. The ‘services’ page should include a list of individual services you provide and the links. Most people start logically, but when they add more pages, things begin to complicate. The trick is to look at your website from different perspectives and make sure that it has a logical structure. If your website contains broken links and pages, it will be detrimental to SEO and visitors alike. A site in disarray explains that you are not updating it. It appears as if you don’t care about the page and you neglect it. Yes, it is entirely reasonable for a website to experience ‘Not Found (404)’ errors. Then again, you can’t keep that issue from lingering around you. You have to address the errors for essential pages linked to by other sites. You may have a few old URLs which no longer exist. Some of them may even be spelling mistakes or popular pages that aren’t there anymore. Once you address these problems, visitors will quickly gain access to your page via Google. All your internet pages require a unique Meta title and description. You can’t merely add a Meta description and title without following any prerequisites. They shouldn’t exceed beyond a specific limit, or else Google will truncate them. It has to be attractive enough to grab hold of the client’s attention. The titles and descriptions should contain the targeted keyword. You should rely on Site Audit systems to get a report of the uniqueness of your creation. If you notice any discrepancies, then you need to rewrite everything. It is best to outsource the task of writing descriptions and titles if you find it to be time-consuming. Most of the pages on your website will have some written text. They are what take the point and attract a reader. 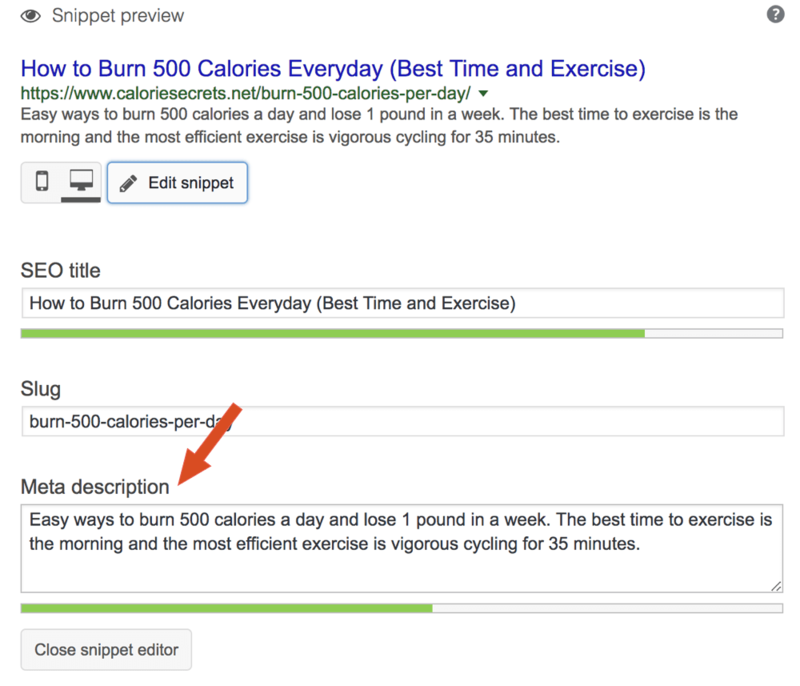 Google will go through this content to understand whether or not it is the perfect result for a search query. Your website requires proper write-ups, and it also has to be well-optimized. All your copies need to be of high quality if you want to attract new clients. Or you can hire professional copywriters for the task. Google won’t judge you just by the copies and structure of your website when determining your rank. There are several off-page SEO factors, one of which is a citation. These certifications are online mentions of your business. These references should contain the name of your company, your address, and contact number. Google My Business will offer you the most important citation of all. It gives you a proper rank and lets you appear in Google for relevant terms. Link building is something you have to talk about without fail. Links make the foundation of the actual PageRank formula. It is the formula on which Google operates. Building links can be a difficult chore for small business owners. So, you should start by asking for links from businesses with whom you affiliate. You can also add the links on testimonials which your business partners can provide.